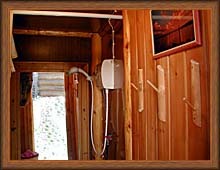 Free shower in the bath and in the summer shower cabin. 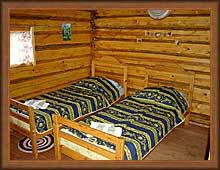 The special price of accomodation is used during New Year's holidays (December 31 - January 14). Please contact with us for more details. 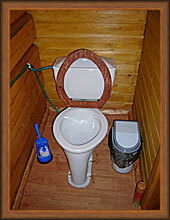 See Camping page for more details about accommodation in tents. We accept cash payment only. 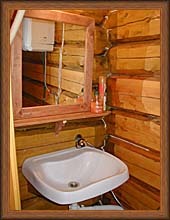 Please use Booking page to book wooden house, room or place in the camping. We can accomodate groups up to 15 persons.